Is important to Wales as thousands of jobs have been created in this sub-sector and it contributes millions to the economy each year. The global interiors market is forecast to grow from $16.87 billion in 2016 to $29.16 billion by 2021*. Currently North America is the UK’s largest export market for aircraft seating. The increasing global demand for air travel has led to a rise in both aircraft orders and deliveries, combined with the modernisation of aircraft programmes and ongoing aircraft upgrades, it is creating a booming aircraft interior industry, with Wales based companies at the forefront of design and manufacture. Key players in Wales include Zodiac Aerospace, PPA Group, United Aerospace, Rebel Aero and STG Aerospace, with their innovative, UK patented emergency floor path lighting installed on over 11,000 flying aircraft. Typically, aircraft interiors are replaced on average every 3-5 years and the retrofit sector is expected to grow at the highest pace during the next 5 years on account of modernisation of aircraft programmes to reduce operational costs and the replacement requirement for aircraft cabin interiors including seating, galleys, windows & windshields, cabin lighting, lavatories, and IFEC (Inflight Entertainment and Connectivity). 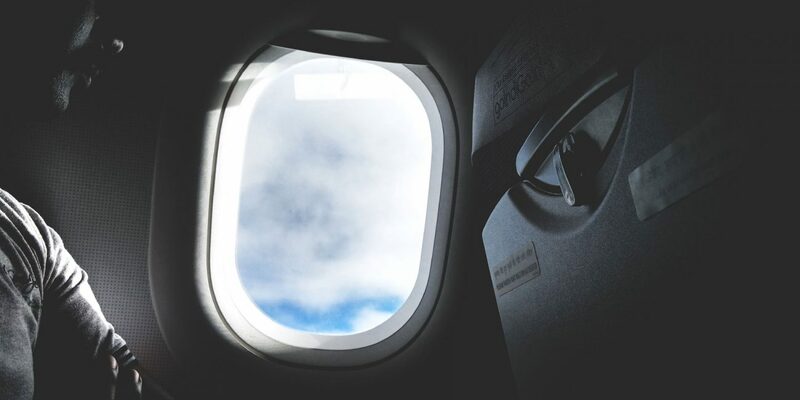 Aerospace Wales actively supports the aircraft interiors industry in Wales and has a presence each year at the Aircraft Interiors Expo in Hamburg. This leading annual exhibition brings together more than 14,000 senior aircraft interiors industry professionals, airlines and international press. It serves as a great opportunity to build contacts and increase business across this fast-growing market. 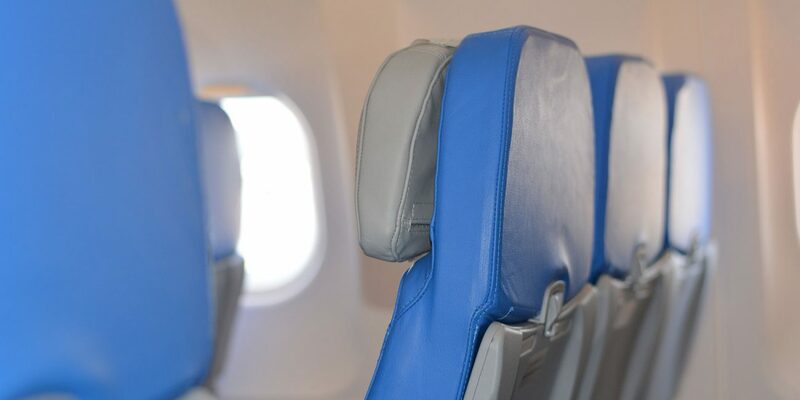 The seating sector leads the aircraft cabin interiors market and is expected to continue its dominance over the next five years. 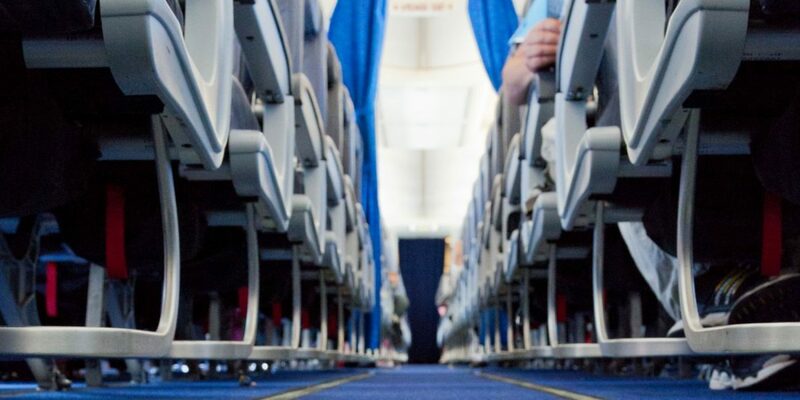 The demand for aircraft seating is primarily driven by upgrades to aircraft programmes to reduce operational cost, increasing aircraft deliveries and the significant growth in air traffic across the globe. Airline operators are focusing on reducing the operating cost of aircraft, and new lighting technologies, such as LED and OLED, increase efficiency while lowering power consumption. 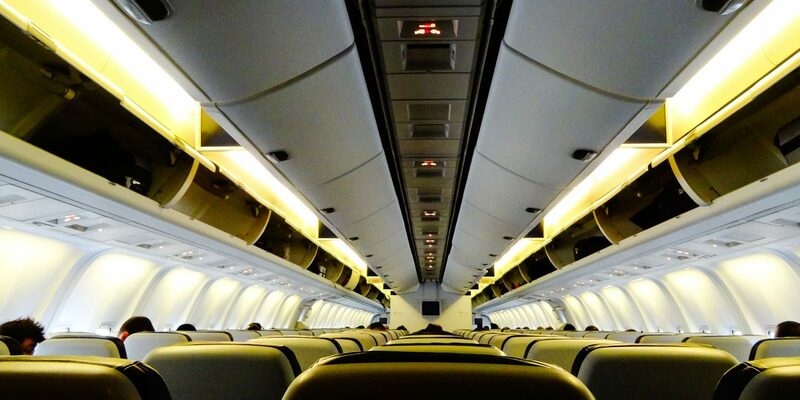 Many aircraft interior light manufacturers are making LED lights that require just the lamp to be replaced, rather than the complete system, allowing easy and low cost upgrade of cabin lights for retrofit programs. 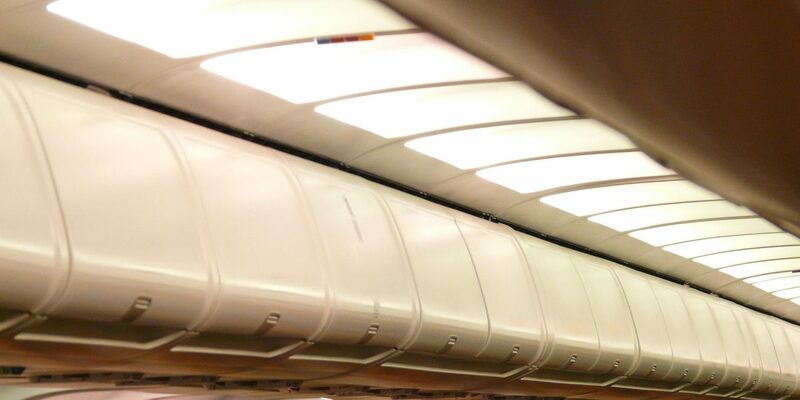 Efforts are being made to make the lighting fixtures thinner, utilizing less space inside the cabin. The growth of the single aisle galley market will be determined by the demand for narrow-body aircraft, which is estimated to remain strong. The demand for twin aisle galley will be fuelled by the growth of new international long-haul market. With growth in international travel, airlines are demanding new, wide-body airplanes. New, emerging IFEC solutions are based on the increasing usage of smartphones & tablets and on online content streaming. The market for all the three product types, namely, connectivity, content, and hardware, is projected to grow, with connectivity segment growing at the highest.